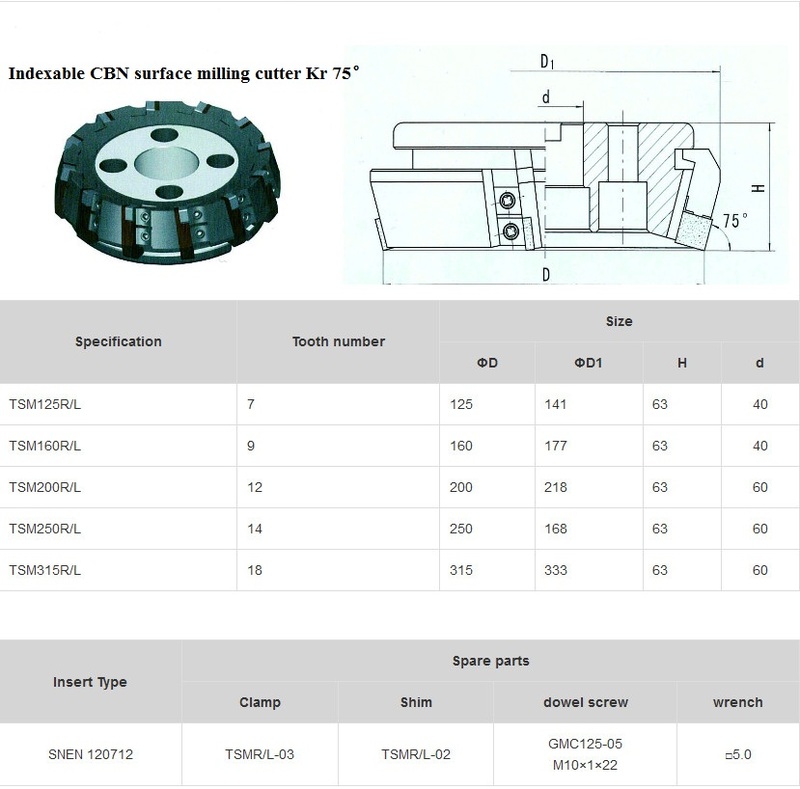 Face Milling Cutter Tools. Our Face Milling CutterTSM has based on Kr.75°. Face Milling Tool TSM has aggressive ramping rates and high RPM capabilities so that it can produce the highest-quality surface finish for its consumers. 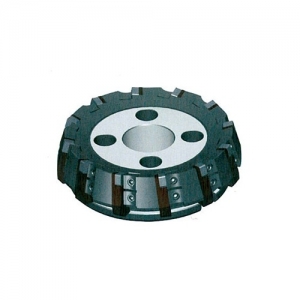 Looking for ideal Face Milling Cutter Manufacturer & supplier ? We have a wide selection at great prices to help you get creative. All the Face Milling Tool are quality guaranteed. We are China Origin Factory of Face Milling Inserts. If you have any question, please feel free to contact us.